Print hi-res prints at a fraction of the cost. 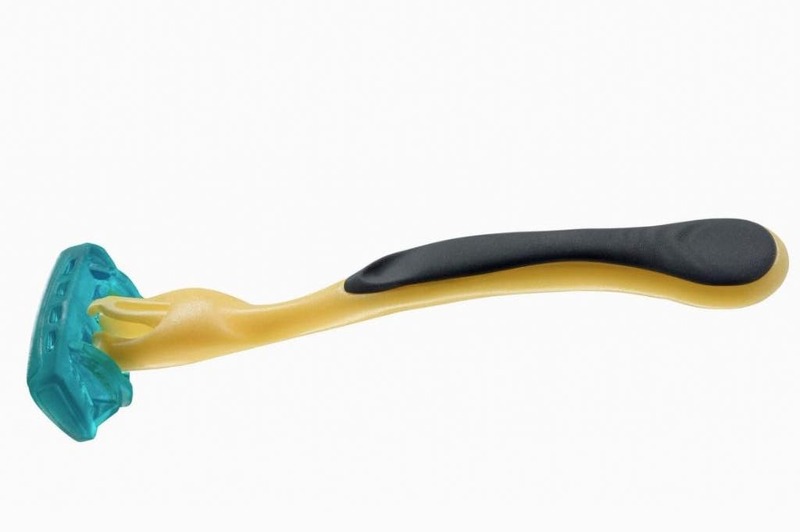 Range of Materials: 15 different materials, supporting a wide range of applications. Reliable: thanks to the heated resin tank and peel mechanism. 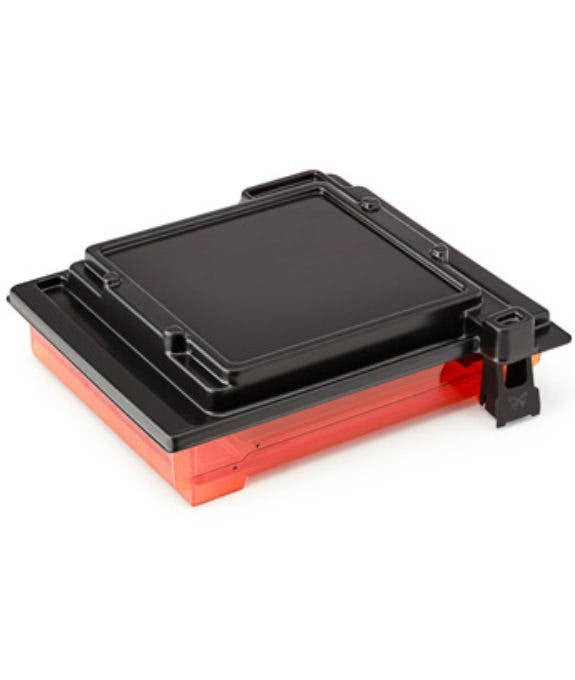 Cartridge Based Resin System: enabling you to print bigger prints with less mess. 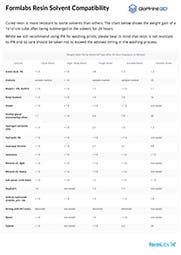 Always Connected: manage your Form 2 via the dashboard using your browser. 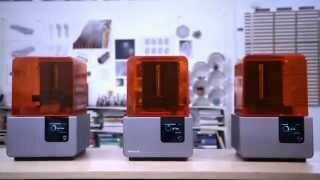 The Formlabs Form 2 is the best 3D printer in the world in the stereolithography (SLA) desktop category. 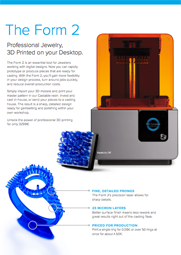 It is the successor to the award-winning Form 1+, and it is way more than just an incremental update. In fact, the Form 2 is in a whole new league. The Form 2 is a staggering 50% faster and four times more powerful than its predecessor thanks to a new 250mW laser. Not only is this laser 130mW more powerful than the 1+’s, it is guided by new custom galvanometers that produce a better, smoother finish to prints. The Form 2 also has a 40% larger build volume than its predecessor, at 145 x 145 x 175mm / 5.7 x 5.7 x 6.9in. This is a huge increase in build volume and it opens a whole world of new opportunities for the user. Also new to the Form 2 is a sliding peel mechanism. This mechanism gently removes parts from the print bed, so that a revised wiper system can reset the resin. This improves print consistently immensely. Also new is an automated and heated resin tank. The automatic resin tank works in conjunction with Form 2 resin cartridges that have a chip that communicates with the printer to automatically refill the tank with new resin when levels get too low. This eliminates the risk of spillage, and the tank still maintains a constant temperature of 35 °C. 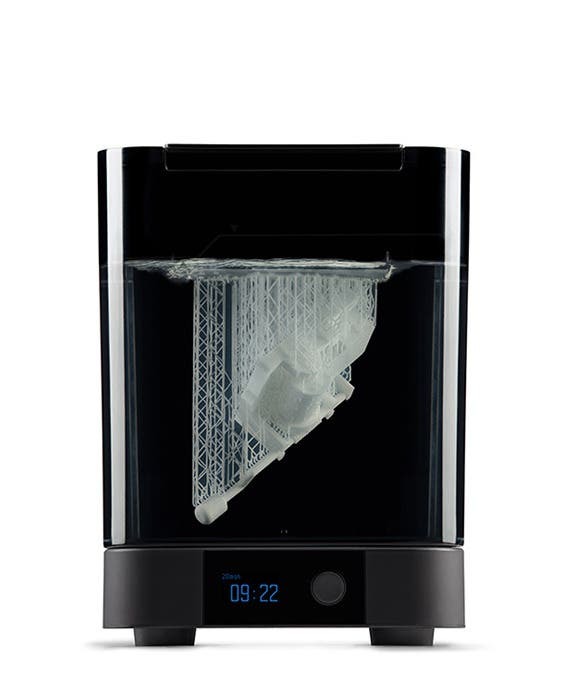 Overall if you are looking for an advanced, premium desktop 3D printer, then they really don’t come much better than the Formlabs Form 2. Buy yours online with GoPrint3D today. 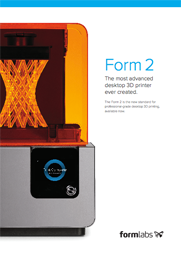 Download the Form 2 brochure and find out more about Formlabs' most advanced desktop 3D printer. 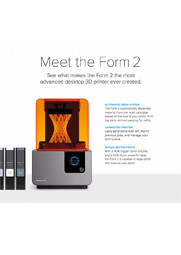 Want to know the key differences between the Form 1+ and the Form 2? Look no further. 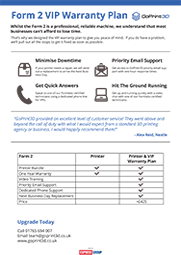 This is a great guide to what the Form 2's capabilities are. A brochure showing the Form 2's capabilities when it comes to designing jewellery. 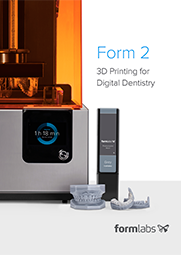 A short guide to how the Form 2 can be used for digital dentistry. Minimise downtime and hit the ground running with our VIP warranty plan. 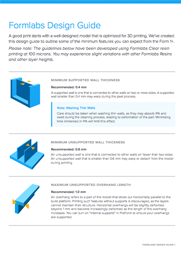 Here are some of the common questions we get for Formlabs Form 2 SLA 3D Printer - Basic Package, if you have any more questions, please don't hesitate to email web@goprint3d.co.uk or phone 01765 540 115. Do I need to buy the Form Wash and Form Cure units in order to use the Form 2? Regarding the Form Wash, you can simply use the finishing kit that comes with the Form 2 package instead, however this will require you to manually keep track of time to prevent your prints being damaged by being soaked in IPA for too long. It also uses an impeller to agitate the IPA which can ensure that every nook is washed correctly. Will it work with 3rd party resins? 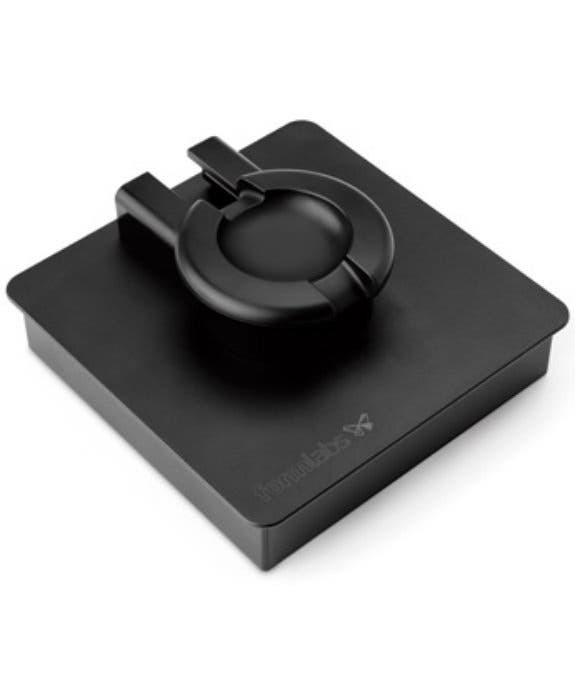 There is a possibility that you could use 3rd party resins as Formlabs advertises the Form 2 as an open system, but the settings on the Form 2 are not as customiseable, therefore you would have to find a compatible 3rd party resin. 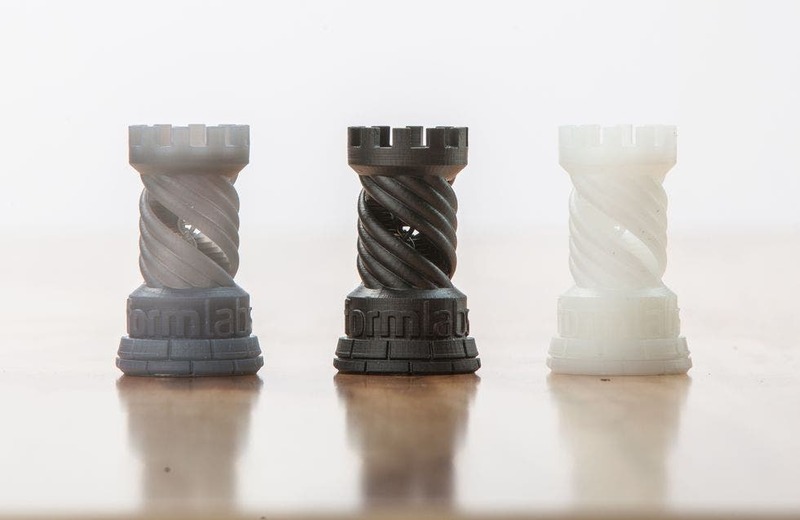 We recommend that you stick with Formlabs resins. Do I require specialist ventilation/extraction systems when working with the Form 2? No. If you are using a finishing kit rather than the Form Wash then you will need good ventilation for the IPA fumes.